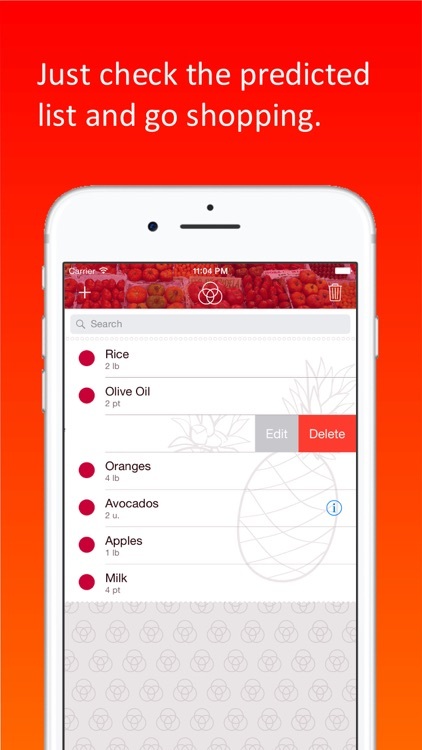 Clever predicts your grocery shopping list according with your habits and delivers it to you right when you need it. LET CLEVER WORK FOR YOU! Clever tracks what and when you buy. 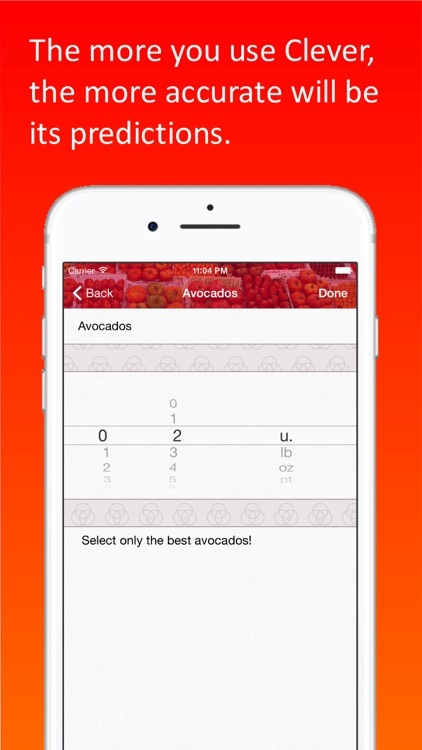 Once it knows enough, will start to predict your following grocery shopping lists. 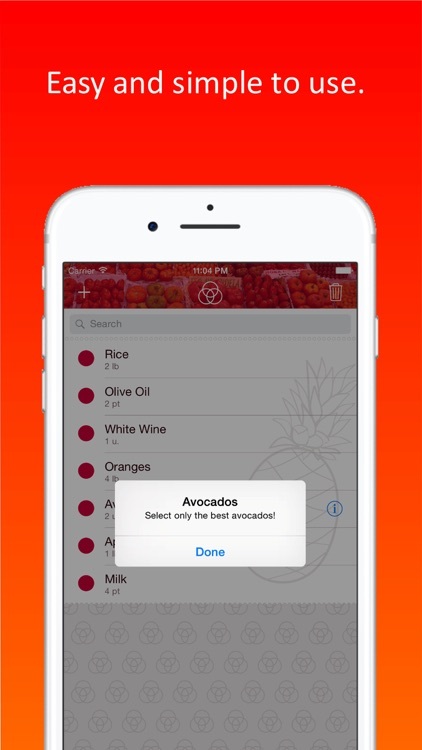 Clever will send you a notification right when you should do your groceries. Just check the predicted list and go shopping. 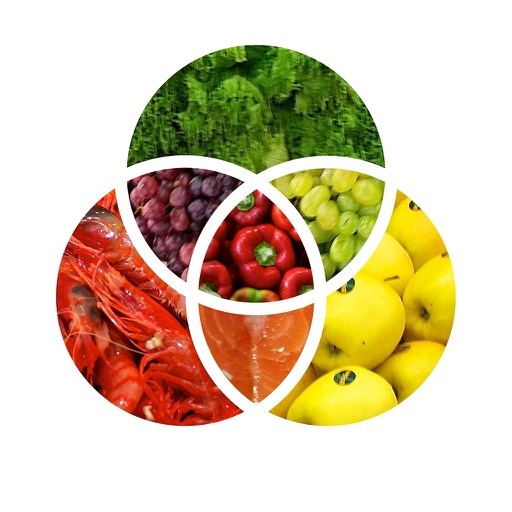 Some fruits and vegetables, as well as Christmas meals, are seasonal. 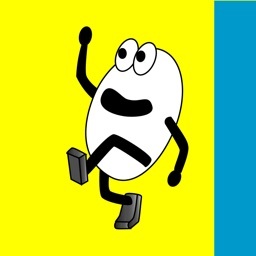 Clever will stop including them in your list at the end of the season and will retake them again the next year. The more you use Clever, the more accurate will be its predictions. Clever also will be constantly adapting to your new habits. - Read your grocery list. - Check the products already bought tapping on the red circles. - Read the notes you have created in each product. 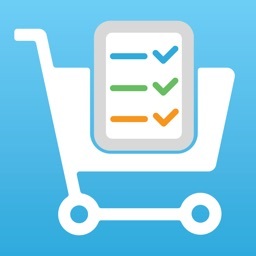 - Be notified when your grocery list is ready. 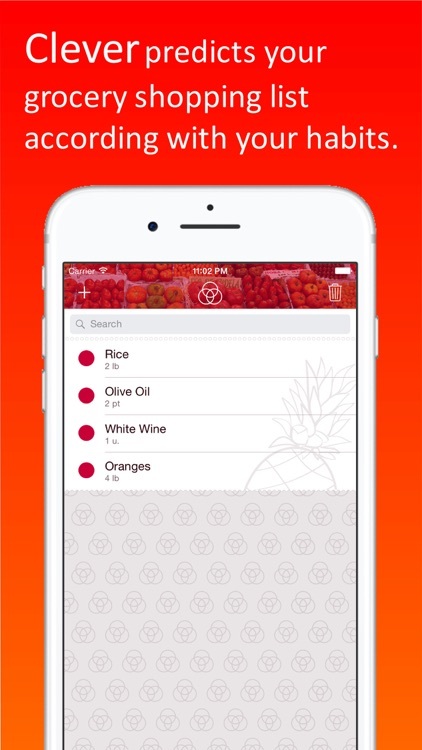 - Synchronize your grocery list with other users so all of you share the same list. - Group products by categories, for instance the shop where they has to be purchased or the kind of product they are, so they will be easier to find in the list. - Export the current list by email, SMS, AirDrop, messaging Apps or print it. - Include barcode in products information. Then you can add the products into the grocery list just by reading their barcodes. Open Clever and type the products you need to buy. In this way, Clever will start to learn from your habits. Once Clever knows about your habits, will send you a notification right when you should do the groceries. Tap on the notification and it will show you the predicted list. 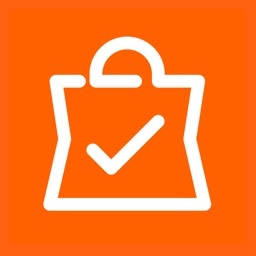 Check it and, if needed, modify the items. This will help Clever to predict even better. Each time you pick a product, tap on the red circle next to each item in the list. In this way, it will reduce the list of products leaving visible only those yet to buy. Besides, this step is very important, as Clever will save the time and data of purchase, necessary to make the predictions. Get the very best of Clever! 1. 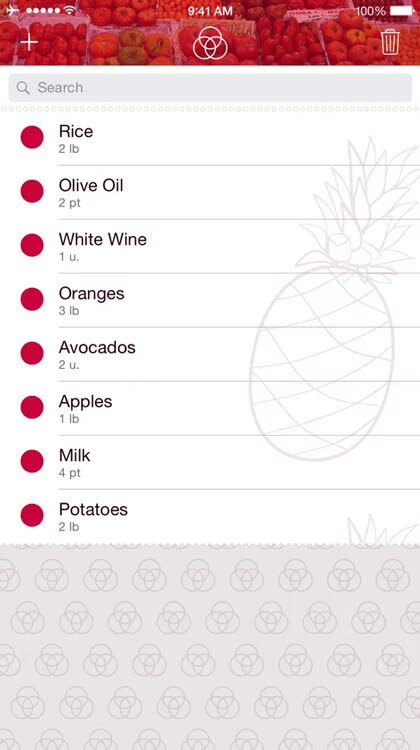 Always use Clever to make your grocery shopping list. 2. Clever starts to make purchase predictions of a product once it has been entered in the list twice by the user. 3. 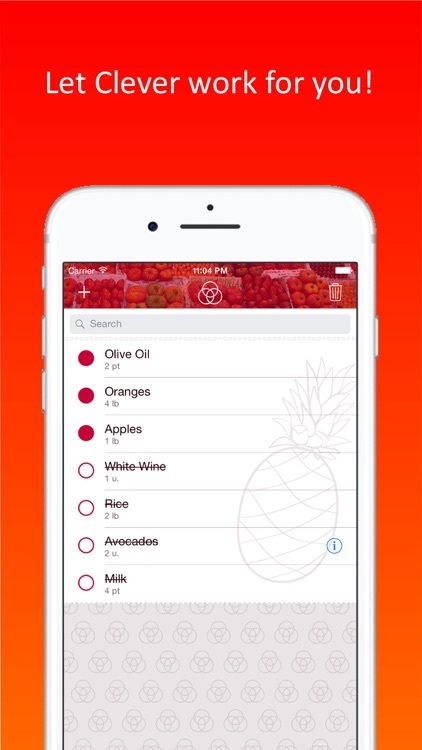 Don't worry if you need to go shopping before you're notified by Clever: just open the Clever App and you'll find your grocery list already done. 4. If while you're at the supermarket, you buy more products beside those in your list, type them in the Clever App and check the red circle. In this way, Clever will know you have bought them and will consider them for future predictions.